Dangmei Grace's brace helps India register a 2-0 win over Indonesia in its opening match of the AFC Olympic qualifiers round two. 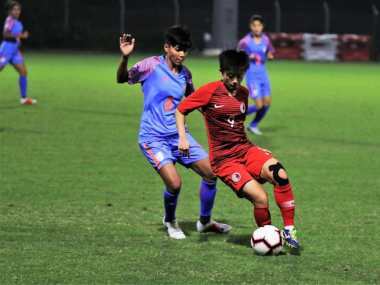 Anju Tamang's match-winner in the 48th minute ensured Indian women's team has made it five wins in a row, having won the last four friendlies against Hong Kong and Indonesia. 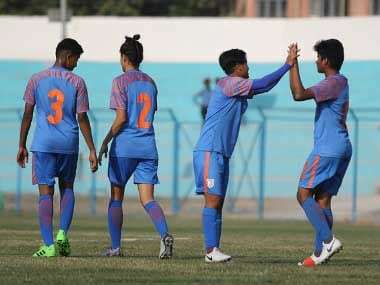 A second-half hat-trick by Ratanbala Devi helped the Indian women's team beat Indonesia 3-0 in the first of their two friendly matches in Jakarta on Sunday. 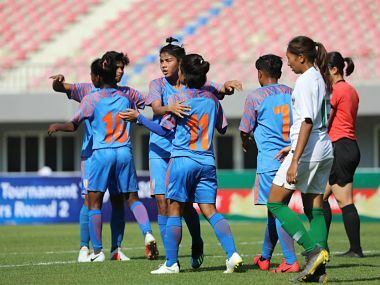 Besides Bala Devi, Kamala Devi produced a brace and Sanju scored once as India left behind the disappointment of the draw against Nepal. 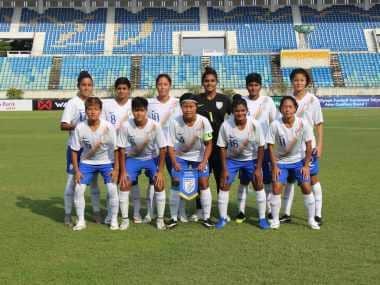 India opened their 2020 AFC Women's Olympic Qualifying campaign with a 1-1 draw against Nepal. 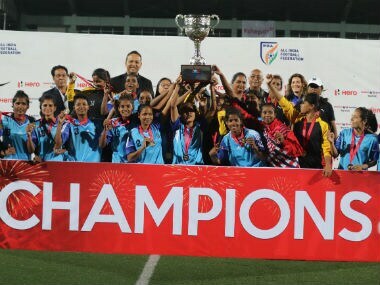 Players like Pyari Xaxa, Suprava Samal, Supriya Routray, Tikina Samal have been associated with Rising Student Club for a long time. 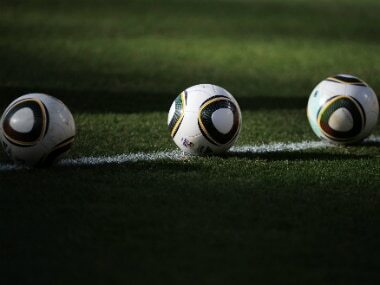 They have also made their mark by playing for the national team.